While Christmas trees may attempt to steal the festive spotlight, the addition of one ofour deluxe pine forest garlands is one of the fastest and simplest ways to create anelegant seasonal display. This is because pine is quintessential to many during theholiday season - no showcase of Christmas decorations is complete without a littlegreen added to the mix. Pine is considered traditional and classic Christmas décor, butit can also be used to great effect in more modern displays. It is ideal for accentuatingexisting decorations, or for creating fresh focal points throughout the home. When looking for a splendid way to add a little festive spirit to your home, consider theinclusion of this pine tinsel. 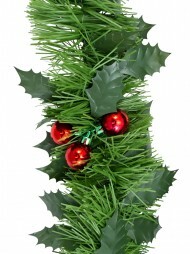 These Christmas decorations are reminiscent of real pine,but offer the long lasting convenience of artificial foliage. 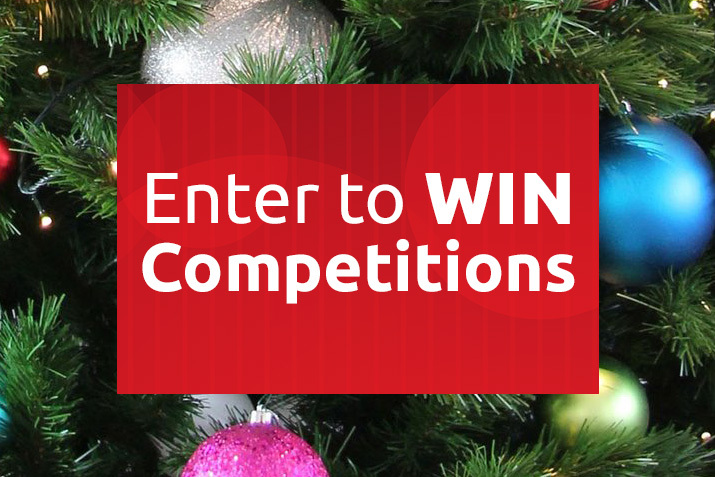 They can be used year afteryear to create an elegant Christmas display. Ideal for creating a natural and traditionallook, these festive decorations offer much flexibility. Hang your garlands across stairbannisters, over fireplaces, and even along counters in the kitchen to create instantfocal points. Choose from garland with luxurious velvet poinsettia, lovely bows, metallic baubleclusters, or holly leaves. 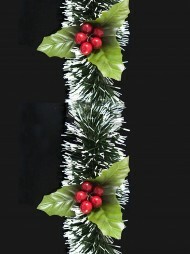 Each 125 mm wide pine tinsel garland has thickness of 8ply, which it highly durable. The garland measures 5.5 metres in length, so it's perfectfor wrapping around almost anything! These garlands are perfect for those looking tocreate a splendid finish to their Christmas decorations.